Our gyros stand for freedom and excitement. These unique experiences, these breath-taking views and special adventures are regularly organized by us for you. With our gyro-tours, we plan great trips and destinations through exceptional regions, nearly undiscovered by civilization. Either here in Germany or far away in Africa, Australia, Canada or Skandinavia - see the world from a different perspective, learn about cultures and experience the wonderful variety of our nature. AutoGyro makes it possible! Breathtaking landscapes, warm temperatures and incomparable flying experiences - this is how the Link flying school welcomes you to Sardinia in the New Year and offers a comprehensive programme with an all-round carefree package for a wonderful time on the beautiful Mediterranean island. 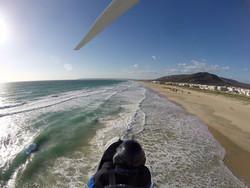 Winter flying in Andalusia means summer, sun, beach and sea. The flight school TAKEOFF Aviation makes this possible in Villamartin in the province of Cádiz. Training, safety training, charter and guided tours are part of the winter flying program. Special highlights are the excursions to Portugal and Morocco. You can escape the cold in Germany, enjoy the pleasant 20 degrees sun and explore Andalusia from the air. Any more questions? Then the flight instructors are looking forward to your contact! Endless beaches, mysical jungles and volcano-shaped landscapes between two oceans - this is what gave Costa Rica, the rich coast, its name. Uncomparably beautiful and uniquely versatile, its flora and fauna are one of the richest on earth. 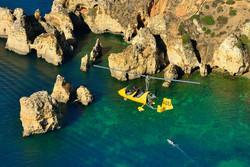 With the AutoGyro Tours you may fly this paradise. Get in and experience an unforgettable adventure as a pilot or a passenger. Our partner Guido Scheidt is at your side planning and flying with you through his adopted home country. You don't want to stay grounded in winter? 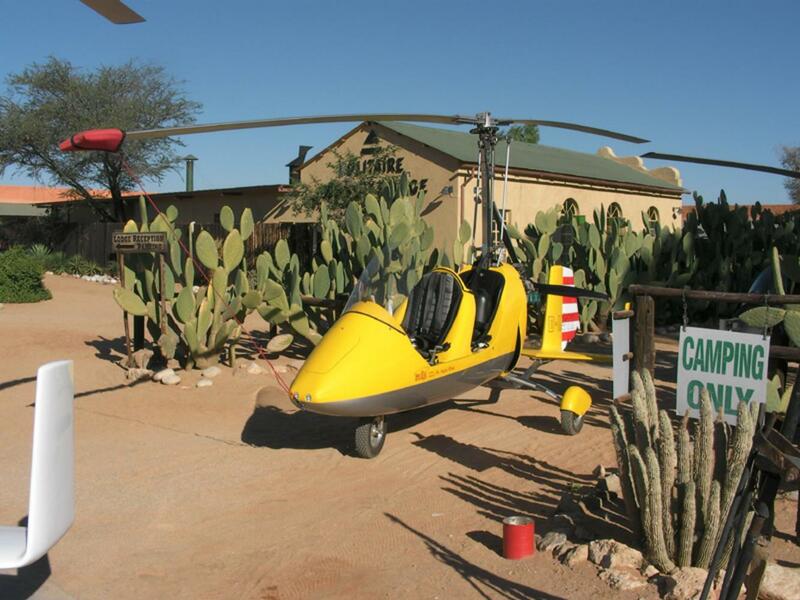 So take off with AutoGyro Tours! 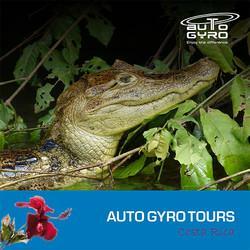 Get more information under info@autogyroamerica.com.